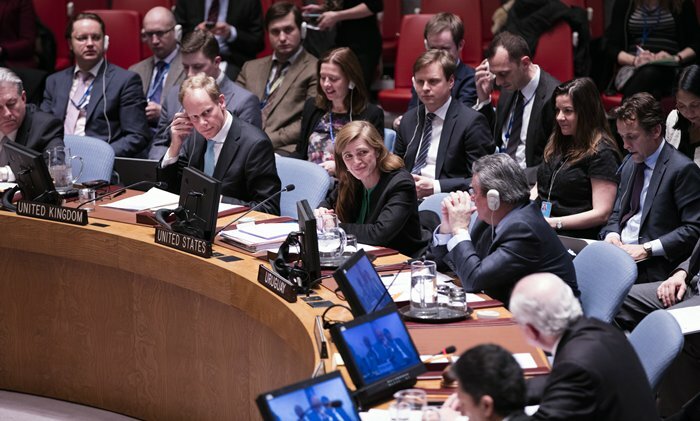 The United Nations (UN) Security Council unanimously adopted resolution calling for a cessation of hostilities and a grant for access to humanitarian workers to ease the suffering of the people in Syria. The resolution, which takes effect at midnight, Damascus time, comes after five years of conflict and includes all parties to the conflict excluding Daesh and Jahbat an-Nusra. 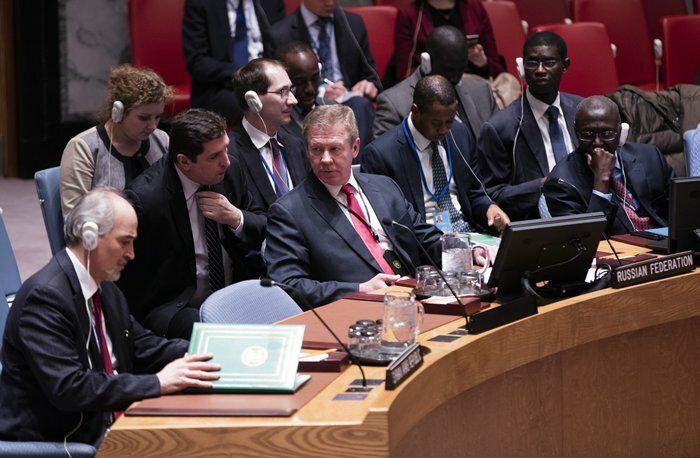 De Mistura said “in all cessation of hostilities I have seen in any type of conflict that I have been part of, and certainly in this one which has been and is probably one of the worst we have seen in a generation, there is a high chances that we should expect some hiccups that needs of adjustment and tensions and incidents. The important point that we need to see is, if those incidents will be quickly brought under control and contained. That is going to be the test”. 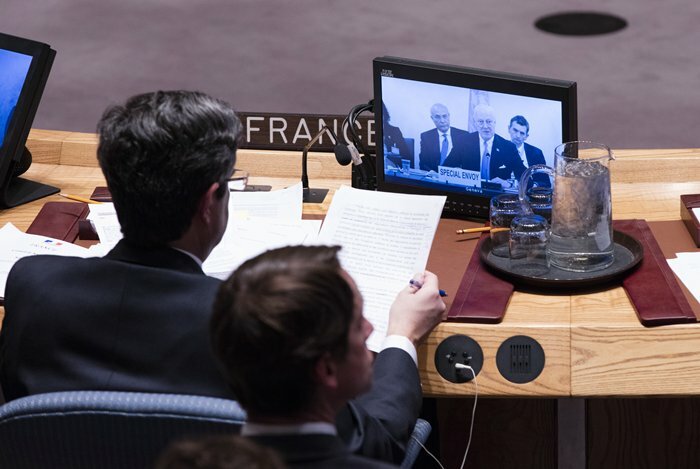 De Mistura announced that the Intra-Syrian talks will begin again on 7 March.